A little funky, a lot of fun. It’s the iconic Crocs™ Clog re-imagined as a 70s-inspired track shoe. 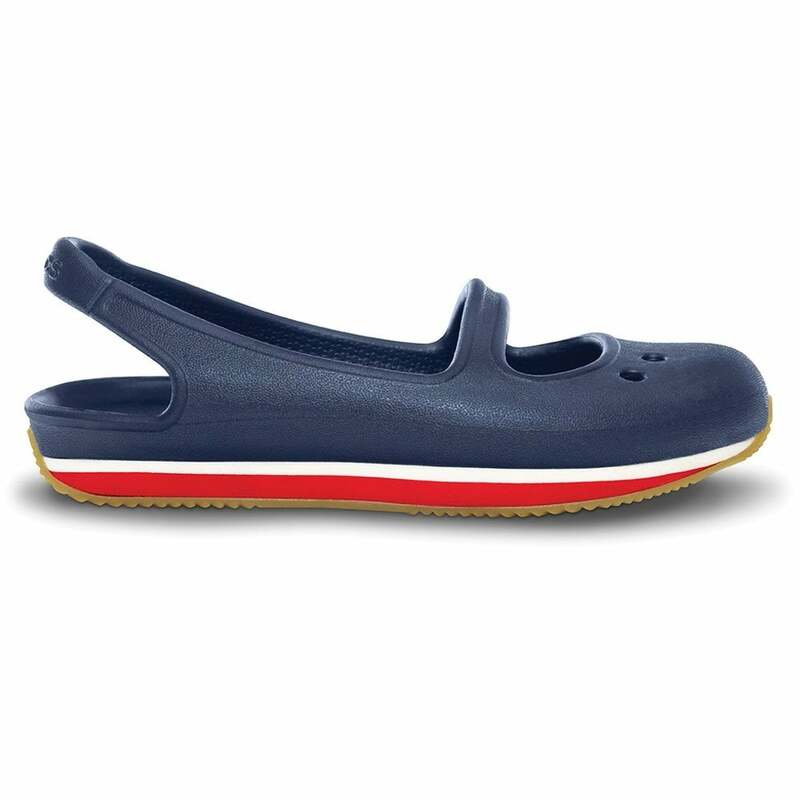 This is the delicate ballet pump version, with its lower profile and track-inspired design, Crocs Girl's Mary Jane rekindles the spirit and fun of the original clog with a narrower fit for the girlie feet. Crocs Retro has a herringbone rubber outsole for better traction and sidewall stripes to make you smile. The best part? It has the Crocs feeling inside!